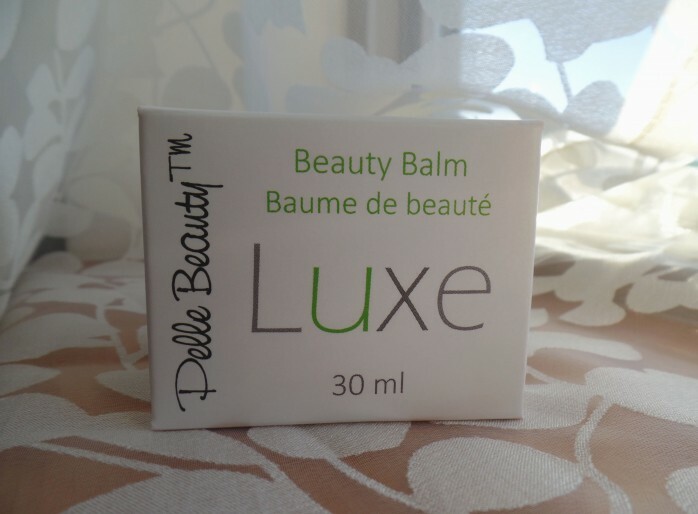 I first discovered Pelle Beauty through a sample of Luxe Balm in one of my Petit Vour subscription boxes. I loved it so much that I decided to buy the full size jar as well as try a few other products from this lovely brand. The store is based in Canada, the prices on their website are in Canadian Dollars, so consider that if you’re from the US (it turns out much much cheaper). My package shipped very fast and got to me in a matter of a few days. It looked very neat with everything being individually wrapped with care. I’m in awe with this balm. 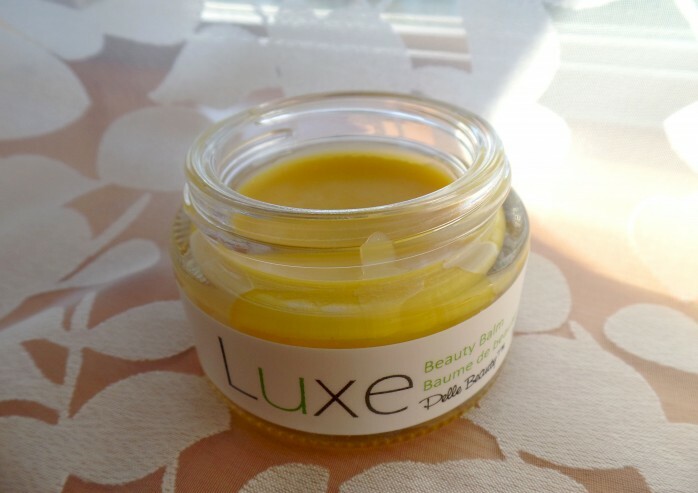 It is my cure-it-all balm for all skin issues, scrapes and scratches, dry spots, etc. Smells incredible too! 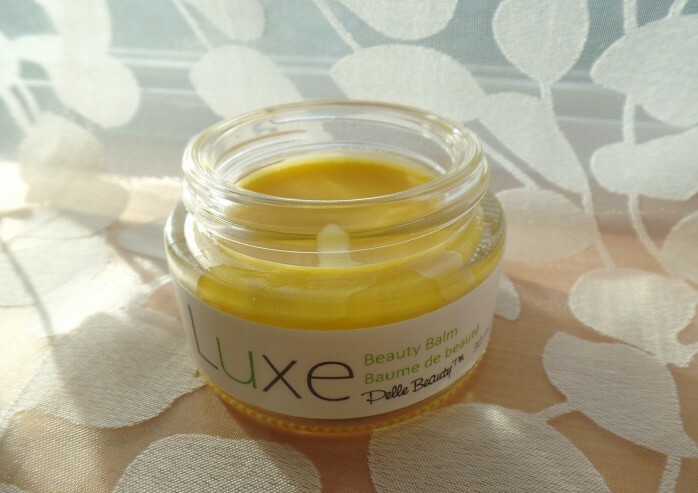 This balm is highly concentrated and is great for sensitive and dry skin. Tuberose, Rose and Jasmine floral waxes provide deep moisture; Broccoli seed, Raspberry seed and Avocado oils provide many powerful vitamins your skin needs (A, B1, B2, D, E, Beta-carotene). 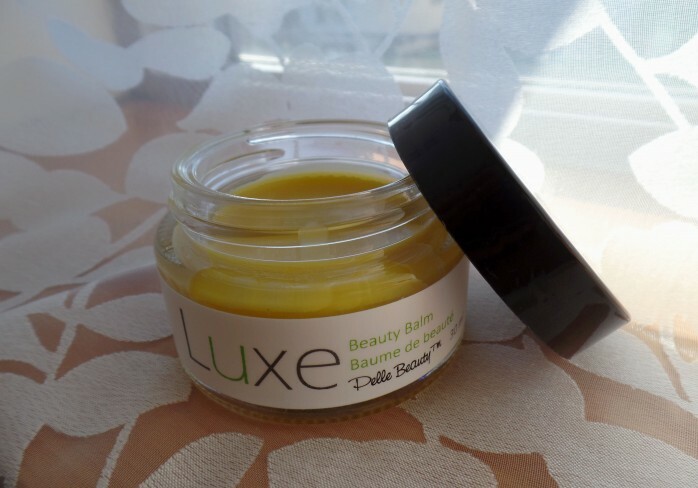 Luxe Beauty Balm provides enough antioxidants and essential fatty acids to keep your complexion soft, radiant and well-hydrated. I like to use this balm under my eyes when I get ready for bed, as well as on all the dry areas. Waking up to brighter skin is a great start of any day! I also decided to try this Bloom Beauty Starter Kit so that I could try a few more of Pelle products. This kit includes a code for 15% off your next purchase, which is lovely. 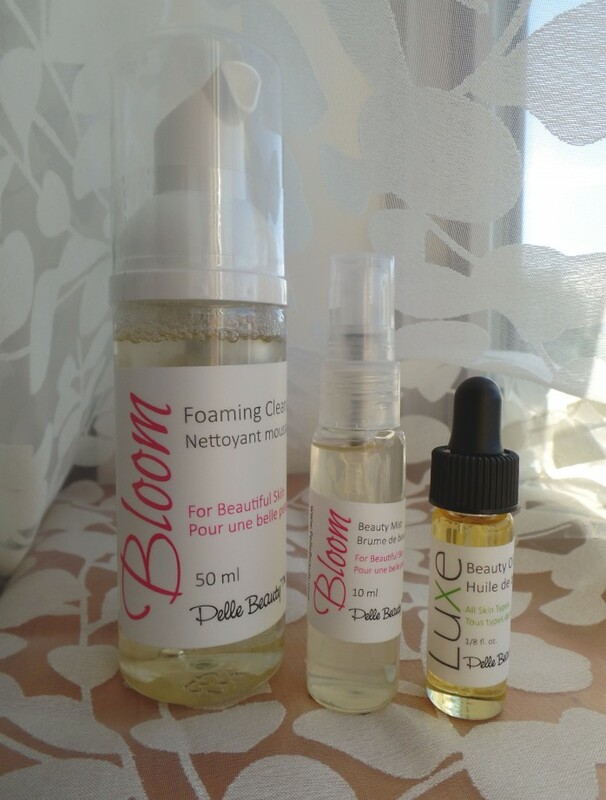 The kit includes trial sized Bloom Foaming Cleanser (50 ml), Bloom Beauty Mist (10 ml), and a choice of one of 1/8 oz Pelle beauty oil blends (I chose Luxe Beauty Oil). Bloom Foaming Cleanser is very gentle on my skin, doesn’t irritate and cleans well. It is formulated with Aloe, botanical extracts and plant distillates, Licorice, Helichrysum and Willow Bark, and is sulfate-free. This mix works to rehydrate and brighten your complexion. Smells very clean and light and is great for any skin-type, especially the dry one. Bloom Beauty Mist was excellent, but just not enough of it. It is formulated with floral water and Aloe to help with hydration; Licorice root and Calendula to brighten and soothe. Great for dehydrated, dry and dull complexions. You can use it as a toner to cleanse your pores, as a refreshing and hydrating middle-of-the-day boost, or as a makeup setting spray. Luxe Beauty Oil was my favorite from this kit. With cucumber, Meadowfoam, Jasmine and Neroli, it smells and feels very luxurious. It is a light oil and absorb quite well. My skin looked much brighter and well-hydrated when I applied it overnight. This oil contains high doses of Omega-3 and Vitamin E, which provide the powerful antioxidants and nutrients to preserve young-looking and elastic skin. It is highly concentrated, so you only need a few drops do to the job, which is why this tiny bottle lasted me longer that I thought it would. Who doesn’t love free samples?! 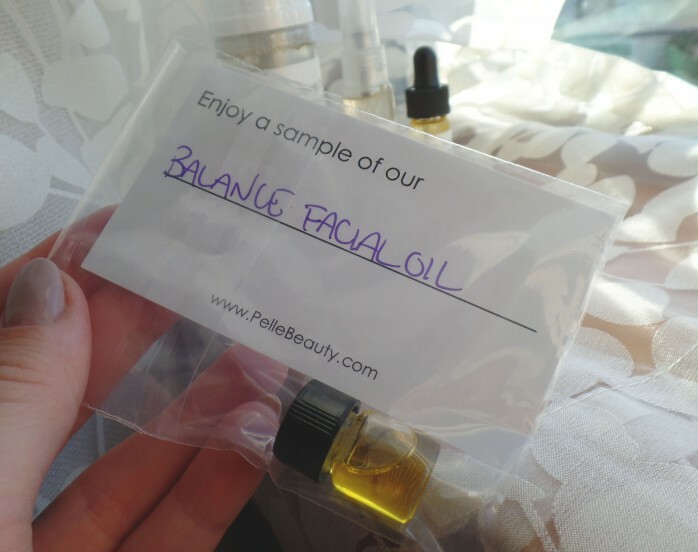 I appreciate it when they include some sample love in my packages, gives you an opportunity to try new wonderful products you wouldn’t consider buying otherwise.